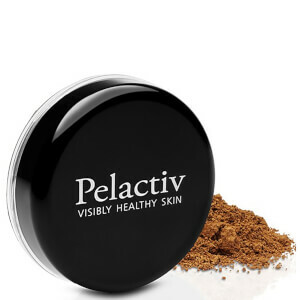 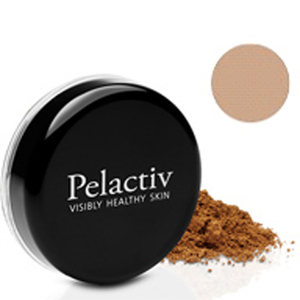 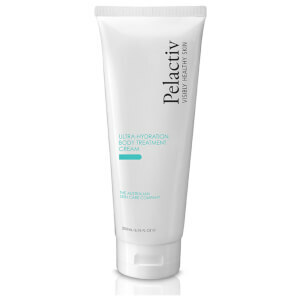 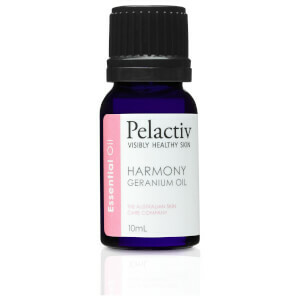 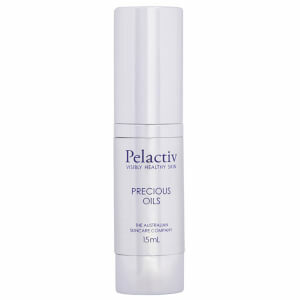 Pelactiv is an Australian brand that’s simplifying skincare, making gorgeous skin accessible for absolutely everyone. 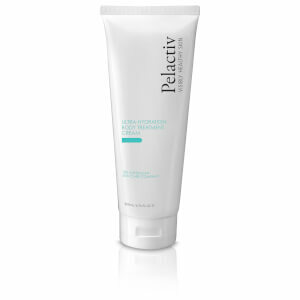 Formulated by skincare therapists and professionals, Pelactiv uses natural and botanical ingredients such as wild passionfruit and lemon tea tree, alongside lactic acid, to promote a naturally healthy complexion. 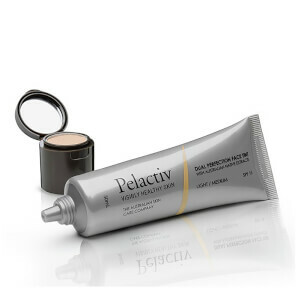 Pelactiv products are designed for all skin types, with a range of products available to suit concerns including acne and dryness. 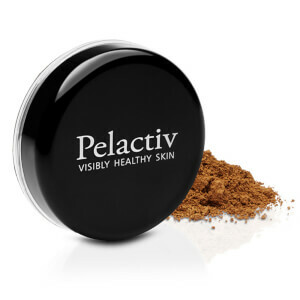 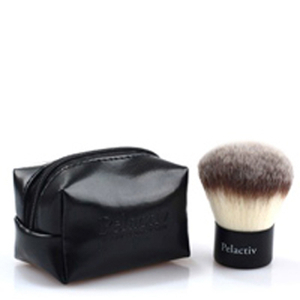 Pelactiv also prides themselves on formulating totally non-allergenic, non-comedogenic products that are free of artificial colours and fragrances and are not tested on animals. 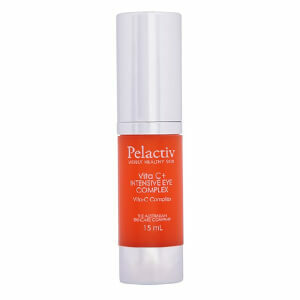 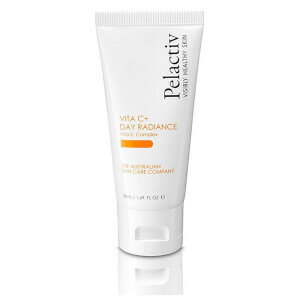 Restore the natural balance of your skin and instil it full of clarifying antioxidants with Pelactiv’s Vita C range. 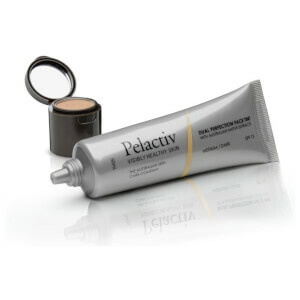 This product line is ideal for those with tired or mature skin, as it will target damage from external factors and help protect and prevent against this occurring further. 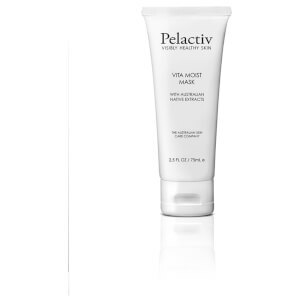 If you’ve got sensitive or acne-prone skin, the gentle products available from Pelactiv will expertly clean and buff without stripping any natural oils or causing irritation. 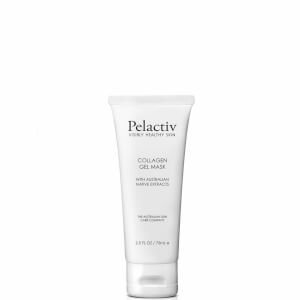 No matter your skin type, Pelactiv offers a dedicated range of products that will help you achieve skin that not only looks stunning on the outside, but is the picture of health. 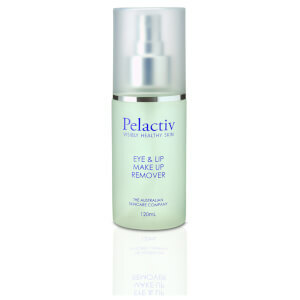 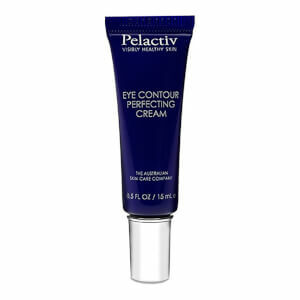 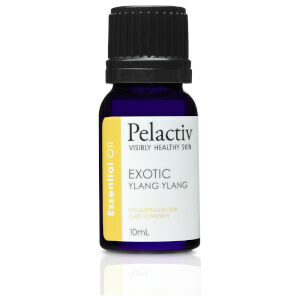 Shop Pelactiv Australian skincare today with Facial Co at the best available prices. 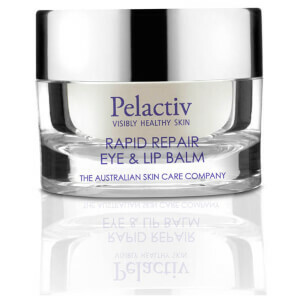 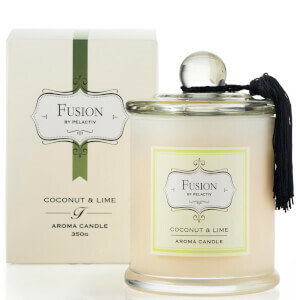 Free Australia-wide shipping available on all orders over $99.